The idea of using CDs to listen to music was fine a few years ago. But technology advances all the time. Many car models still have a CD player. But the technology is rather old and outdated. Your player is useless to you unless you still buy or have music discs. Thanks to the nGroove Snap CD Player mount, you can install your phone in your car to use it as a navigation or entertainment tool. This way your player is actually good for something. The idea is pretty simple here. 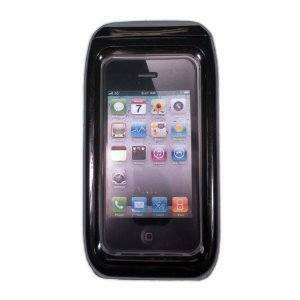 Many of us rely on navigation devices to get around. 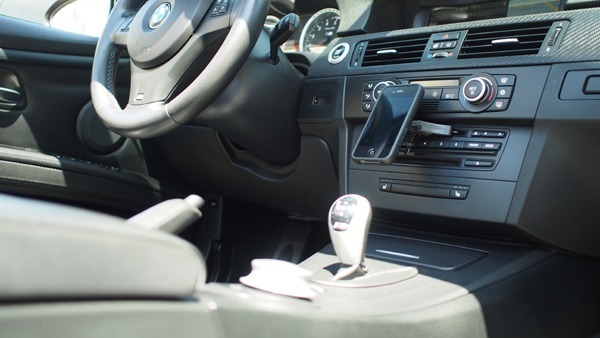 The nGroove Snap lets you use your car’s CD player as a way to mount your phone for hands-free use. It has a micro-blade small enough to fit into the slot of your player but does not go far enough to activate it. You can still have CDs in your player when the mount is installed. The product doubles as a portable stand for your gadget. This interesting project is currently being funded on Indiegogo. 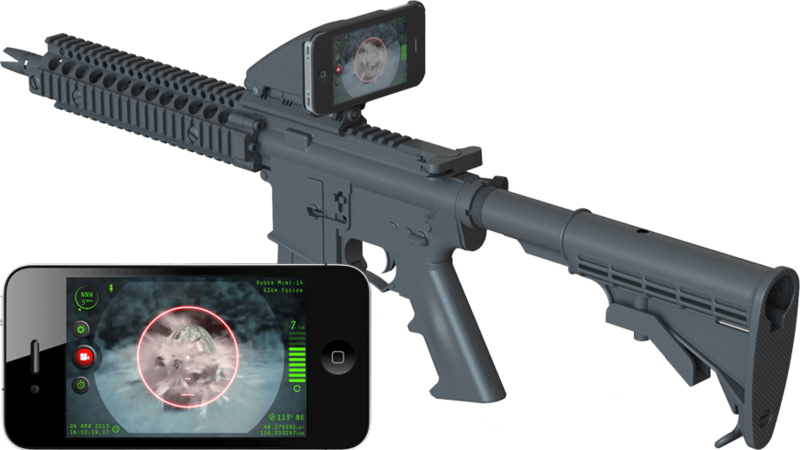 Speaking of iPhone mounts, the Inteliscope is one that lets you attach your phone to your firearm. This tactical rifle adapter keeps your phone safe and is adjustable. 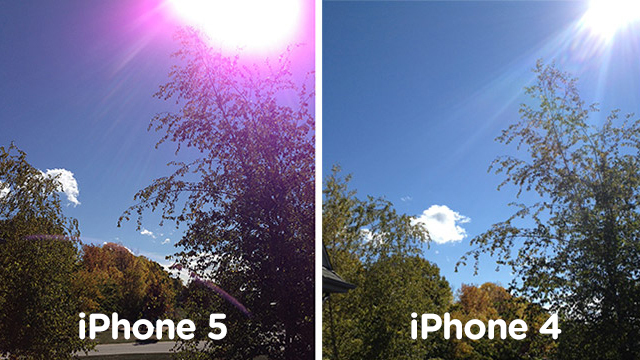 It supports both portrait and landscape modes. You will be able to shoot around corners with no head exposure. The companion app provides you with a digital zoom, GPS position, shot timer, flashlight, and firearm data. The Inteliscope mount ships in July for $69.99.